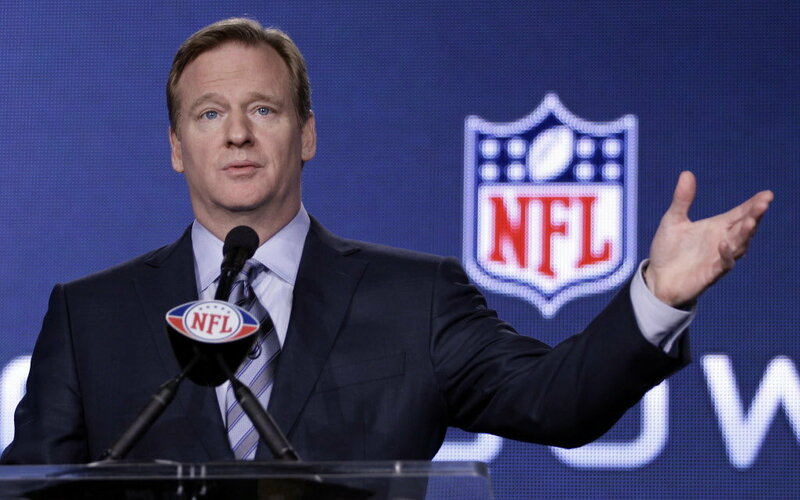 In the latest episode of the NFL’s handling of the February 2014 Ray Rice incident, it’s been announced that there is no evidence that the league received the elevator video prior to it being released to the public in September. The independent investigation was led by former FBI director Robert S. Mueller III at the request of league commissioner Roger Goodell. In spite of an Associated Press report in September that an unnamed law enforcement official said he had sent a copy of the video to a league executive in April showing Rice knocking out his then-fiancée, now-wife Janay, the report said the investigative team could find no confirmation that that was true. The Mueller Report, as it’s being called, was released today and said that no evidence was found that the video had been stored on league computers, that any league employee acknowledged receiving the video in a call or that a package with the video was sent to NFL offices. The report reviewed the NFL’s investigation of the incident, calling it “limited.” It laid out a number of investigative steps that the league missed, where the NFL could have gotten more information about what actually went on in the elevator but didn’t take the appropriate action. It stated that if the league had conducted a “more substantial” investigation back in February, it might have been able to obtain the video without it being released to the public by TMZ in September. Addressing the NFL’s practice of deferring to law enforcement, the report said it “can foster an environment in which it is less important to understand precisely what a player did than to understand how and when the criminal justice system addresses the event.” It concluded that that long-standing deference led to the deficiencies in how the league handled information throughout its investigation. It would be difficult to find a current situation in sports that’s been more poorly handled. Goodell first gave Rice a two-game suspension and then suspended him indefinitely after the TMZ video release. Rice, who was released by the Baltimore Ravens at that point, successfully challenged the suspension on the grounds of double jeopardy and was reinstated. But he effectively lost this entire season and the full outcome for Rice’s career remains to be seen.